Whatever your thoughts on Halloween, everyone, very deep down, loves to be frightened. There is something special about the thrill of the unknown, not quite knowing what is lurking around the corner, but plucking up the courage to take a peek anyway. Anyone who loves a good book knows this feeling very well; the compulsion to keep going, delve into the depth of your imagination. 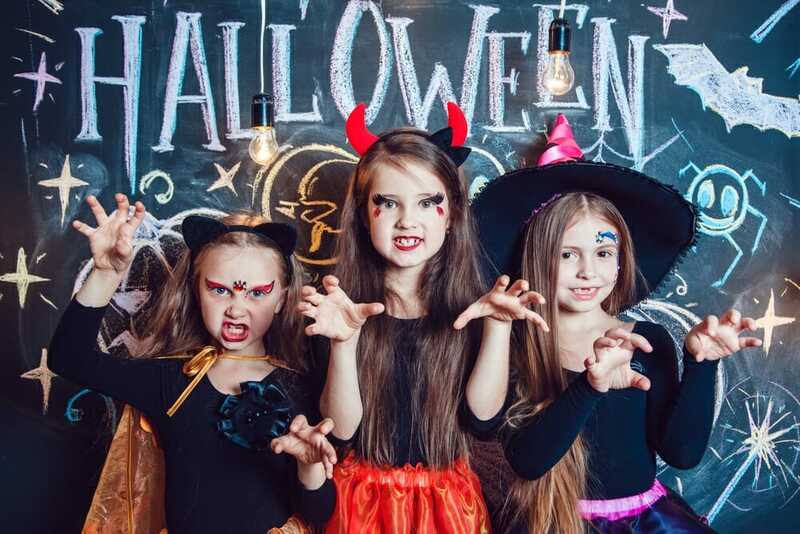 When we think about the supernatural beings we’ll be seeing gallivanting around this Halloween, how many of these appear in the stories we read and had read to us? As adults, we have a far more robust nervous system than children, and it takes a good deal more to make us sleep with the lights on (or that’s what we’d like to think, at least). Truly terrifying children’s books do exist, but supernatural creatures are often far tamer than their grown-up counterparts. No supernatural being exists in children’s fiction quite like the witch! They’re figures of terror, ready to whisk a child away into the darkness, yet central characters in some of the most popular children’s books of all time. 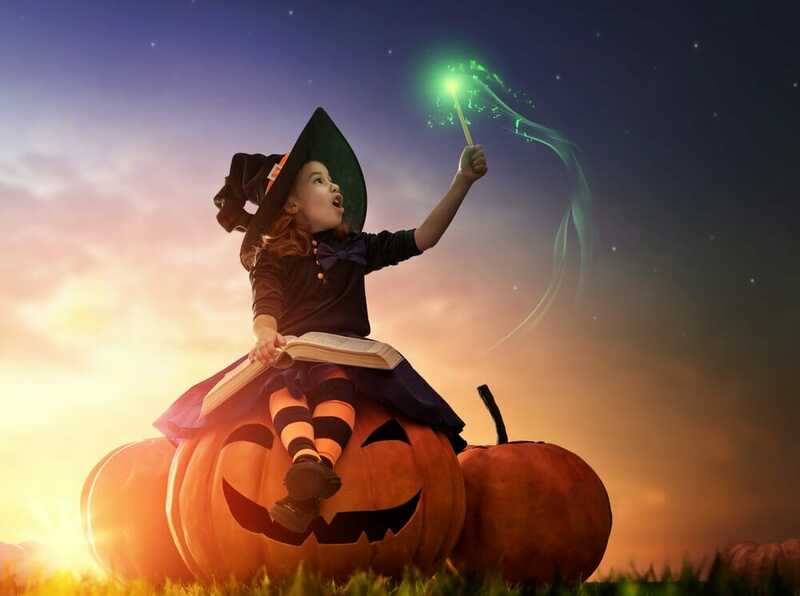 We’ve taken a look at some of our favourite literary witches to see what exactly it is that makes children so keen to read about them. 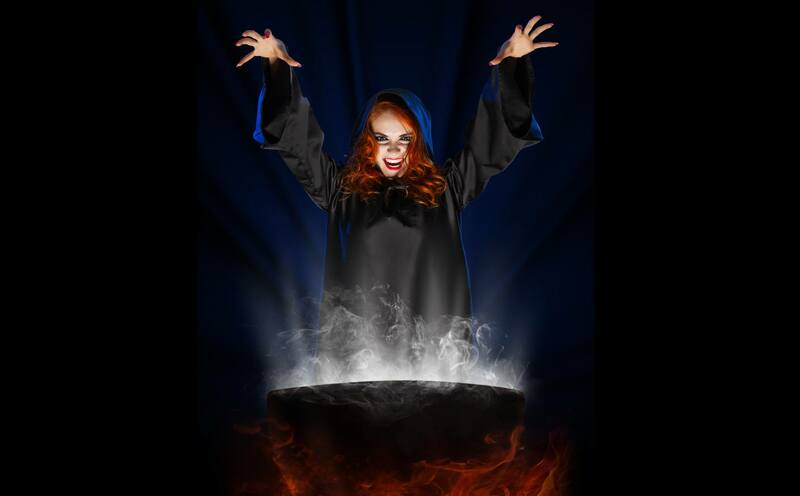 Witches have often played the role of the villain, both in fiction and real life. The history of the witch in books is intertwined with the harsh and horrible realities of the very real persecution of innocent women. 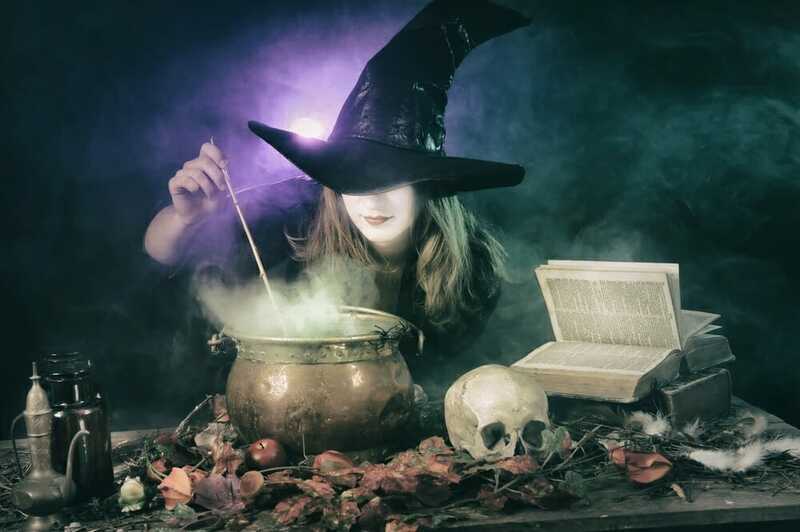 Unlike vampires or werewolves who are decidedly fictional (we hope), witches have one foot in our history which makes them all the more real in an overactive imagination. This, therefore, makes them very easy targets as a story’s baddy. Taking the classic ‘Hansel and Gretel’, for example, the siblings are lured in with the promise of sweets when in reality, they are the meal of the day. This story served some practical purpose centuries ago – ‘Don’t take sweets from strangers!’, but what are we to do today when children have far more autonomy? The answer is simple; they serve to reinforce this independence. It’s far more exciting for a child to overcome a figure that’s impossible to overcome. If we look at C.S. Lewis’ classic tale, ‘The Lion, the Witch and the Wardrobe’, we can see this played our perfectly. 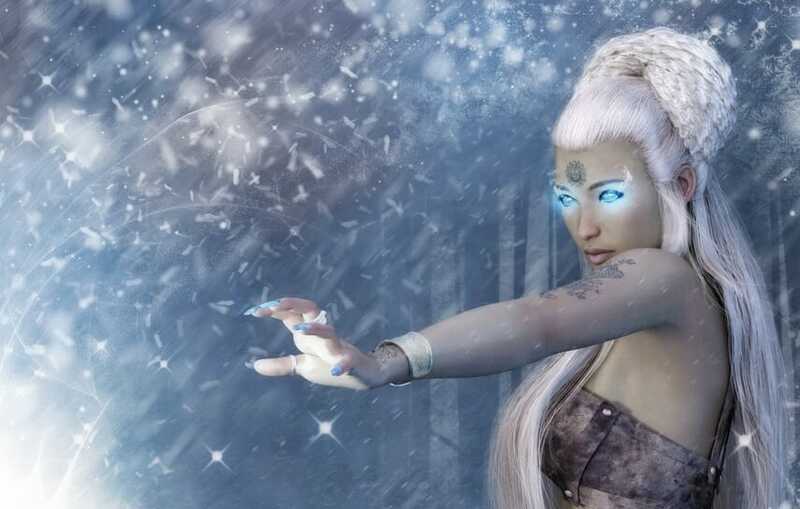 Jadis, the White Witch, is cruel, manipulative and powerful. She keeps the beautiful Narnia in eternal winter and murders the wise and kind Aslan in a deceptive twist. Jadis’ power, and her apparent defeat of Aslan, make her the ultimate villain. As readers, we can’t see how the Pevensie children could possibly overcome such a villain; her magical powers draw readers in, just as Lucy first delved into the Wardrobe, and we fully immerse ourselves in the story. 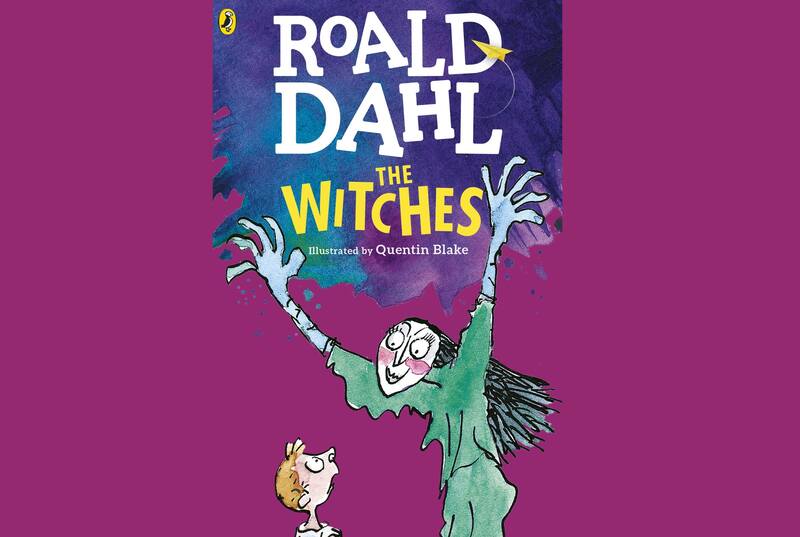 Just as horrible is Roald Dahls’ frightful tale, ‘The Witches’. Not quite human, these hideous beings loathe children. They disguise themselves as ordinary, kind, normal women, making them all the more difficult to spot. Dahl’s wonderful use of descriptive exploration brings his characters to life. 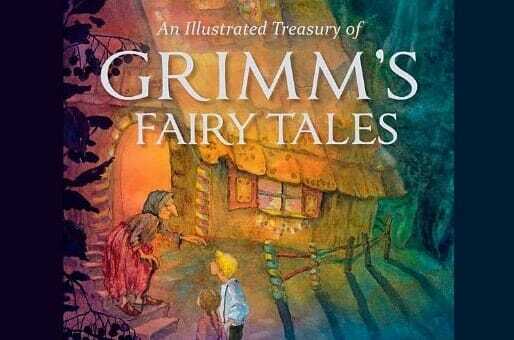 So why would children want to read such horrible tales? Because they make such excellent villains! They’re big, bad, and have traditionally posed a threat to children. Similarly, to be truly frightened or fear for the heroes, a reader must delve deep into their imagination. 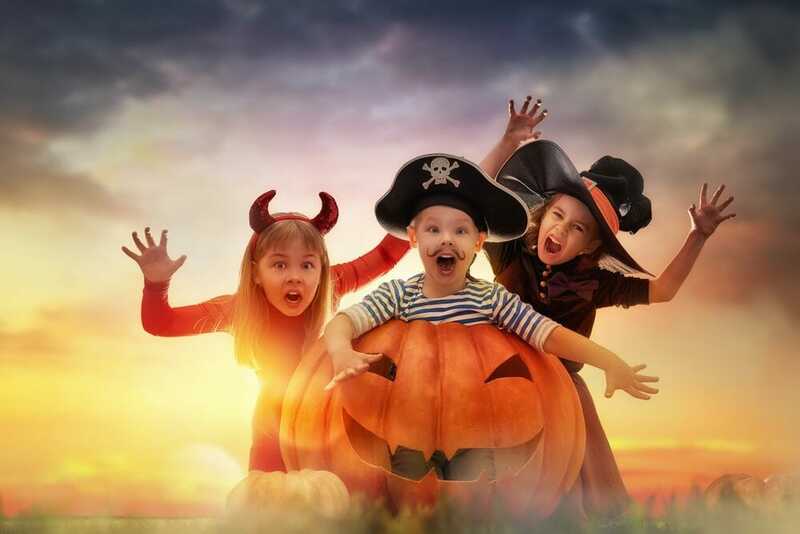 Witches, as supernatural beings, need a suspension of disbelief to be believed, so a child will fully immerse themselves in the stories. So, what about the good witches? When we were searching for our favourite literary witches, we were surprised to see so many benevolent witches in children’s books. It came as no surprise, however, to see that more often than not, ‘good’ witches were the exact same age as the target readership. 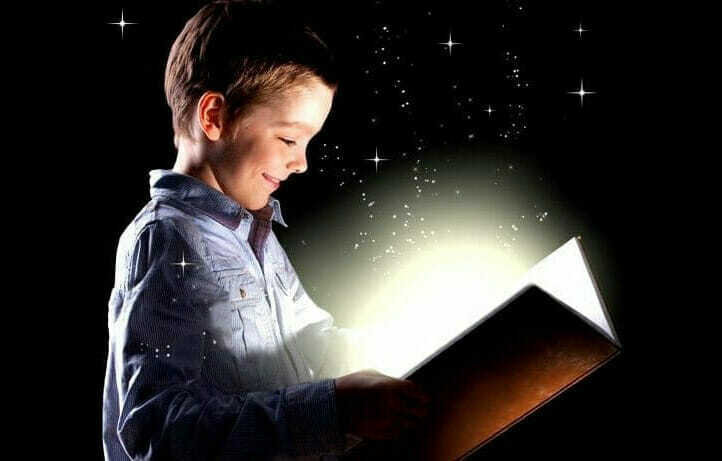 The use of magic and witchcraft, therefore, gives the child reader a wonderful escape. 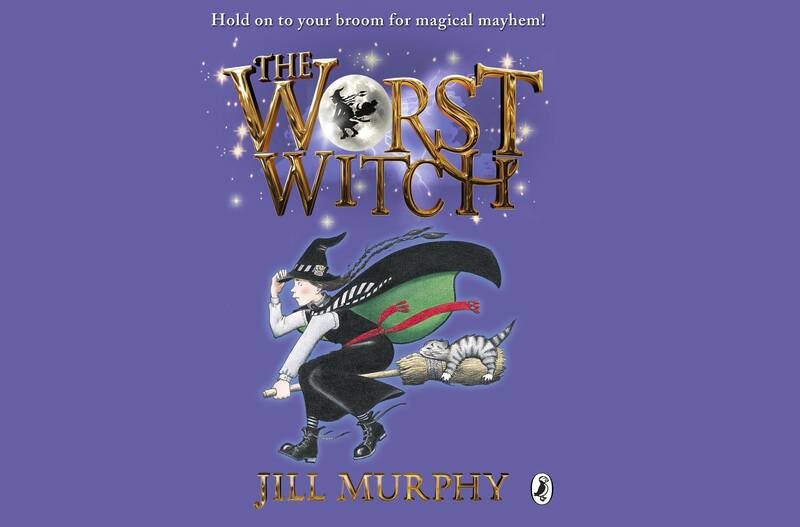 Well before the immense success of a certain children’s series, Jill Murphy’s series ‘The Worst Witch’ captured this escapism in the perfect blend of the normal and decidedly abnormal. Mildred Hubble of Jill Murphy’s ‘Worst Witch’ series is clumsy, shy, kind, and just so happens to go to a school for young witches. If you take away flying lessons and potions mishaps, she is surprisingly normal. In making her relatable for young girls, Murphy makes the escape into a world of magic far easier. No article on childhood witches would ever be complete, however, without reference to the benchmark to which all young witches are judged. 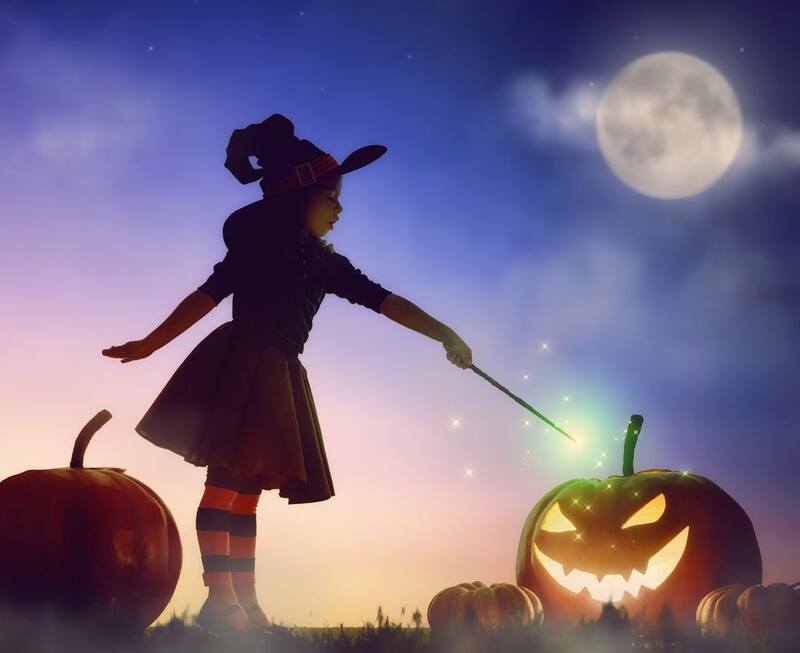 Few authors have done more for magic in children’s fiction than J.K. Rowling, and Hermione Granger has turned the archetype of witchcraft on its head and captured the minds of children and adults alike. She is kind. She is clever. She is cool headed and logical, and sometimes wildly emotional. She is a well-balanced character who uses her knowledge to drive the story forward and save her friends from danger. Whilst there are countless witches in the Harry Potter series, Hermione stands out in particular because of her tenacity and cleverness. She is a central figure and she is very important, something quite rare for a children’s series with a male central character. Hermione is by far the more capable of the trio, which encouraged an entire generation of girls to love learning and be unapologetic in their own intelligence. 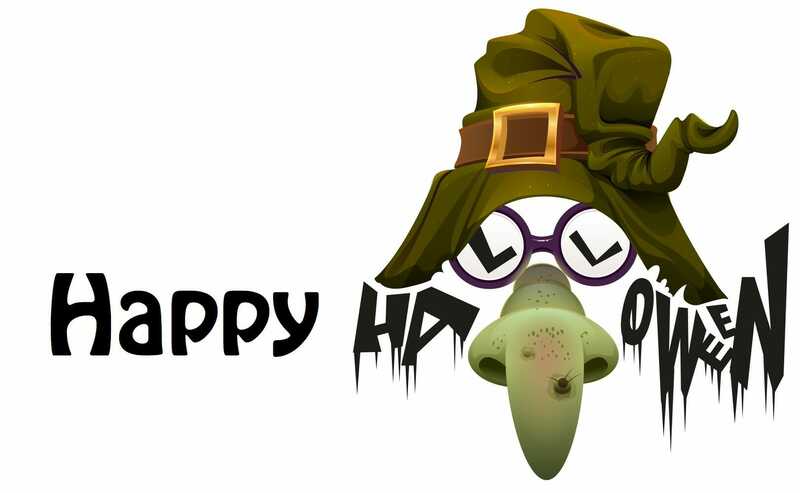 Count how many little Hermiones you see pottering about this Halloween, and you will see just how important she is to young girls. While the books we’ve mentioned are aimed at readers between the ages of 7 and 12, younger readers certainly aren’t forgotten. 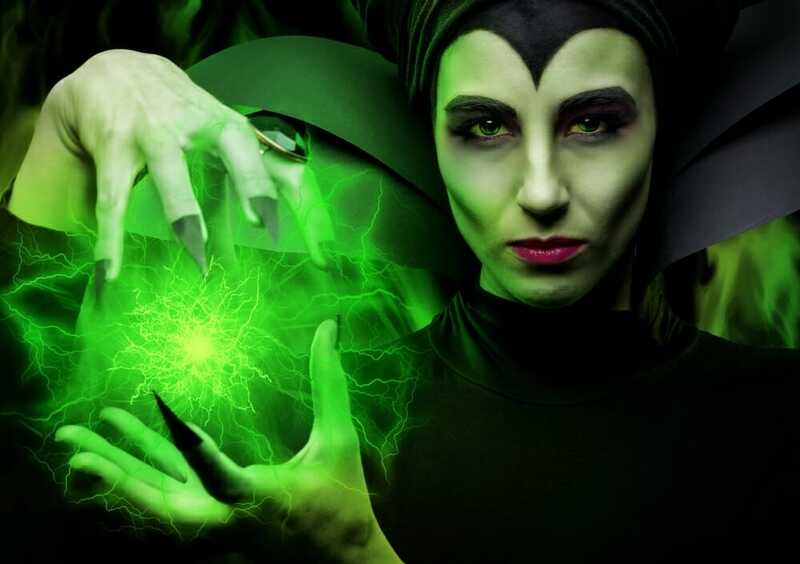 The same tropes that make witches excellent villains are the same things that make them engaging and fun characters in books for young readers. 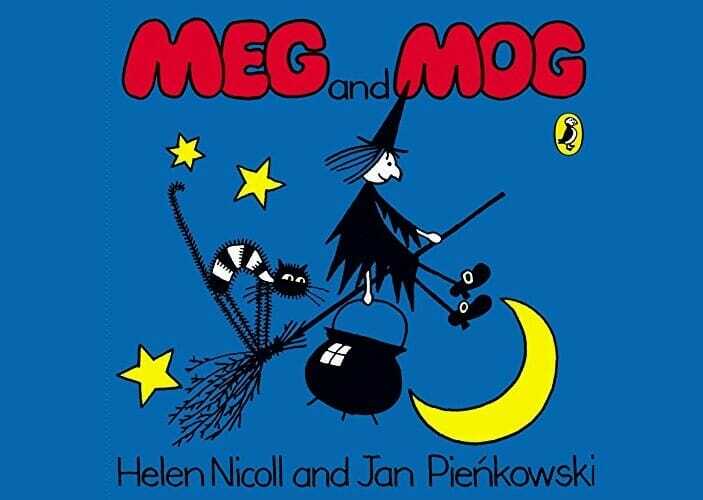 First published in the 1970’s, Meg and Mog have cast hundreds of spells, had thousands of adventures, and equipped with pointy hat and trusty broom, Meg and Mog’s classic stories have enchanted countless children for the past 45 years. 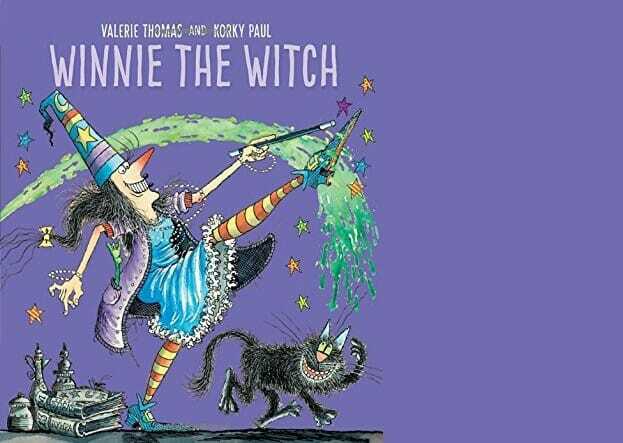 Where Meg is the picture of calm and gentle sorcery though, the Winnie the Witch series by Valerie Thomas is anything but. Her first story, Winnie the Witch, explored her frustration at never being able to see her black cat in her dreary black house. In a fit of anger, she turns helpless cat Wilbur bright green, and the poor creature goes to sulk in the garden. 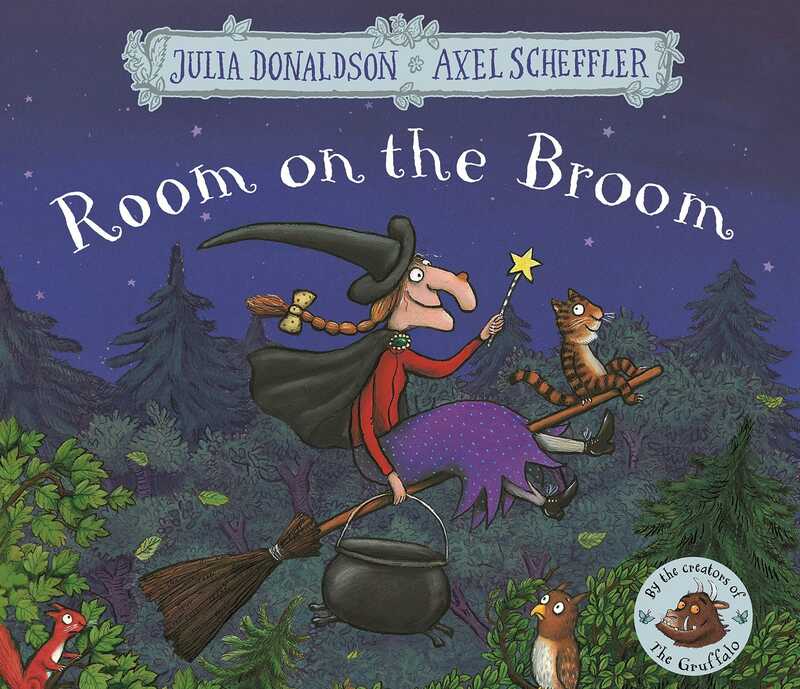 Our final witchy tale is from the wonderful Julia Donaldson of Gruffalo fame. In her heart-warming tale Room on the Broom, the witch is not scary or on a quest to find some child-shaped dinner. 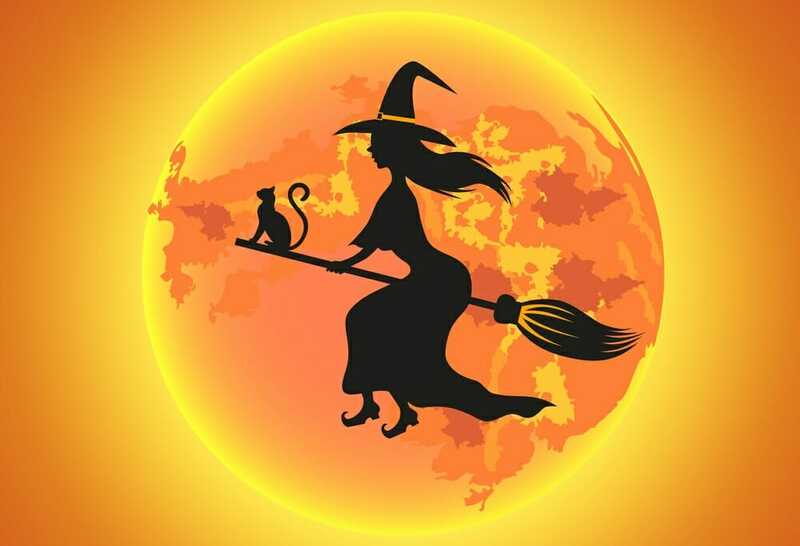 Instead, she invites her friends to ride with her on her broom. Easy to remember rhymes, memorable action and beautiful illustration makes this book a firm favourite for younger readers all year round! What makes these three stories unique is that they all fit in with our ideas of witches, but turn them completely on their head. • Do they ride broomsticks? Check! • Pointy black hats? Check! • Cute cat companions? Definitely check! They are familiar figures, but the edge of magic means there is an extra level of fun for younger readers. 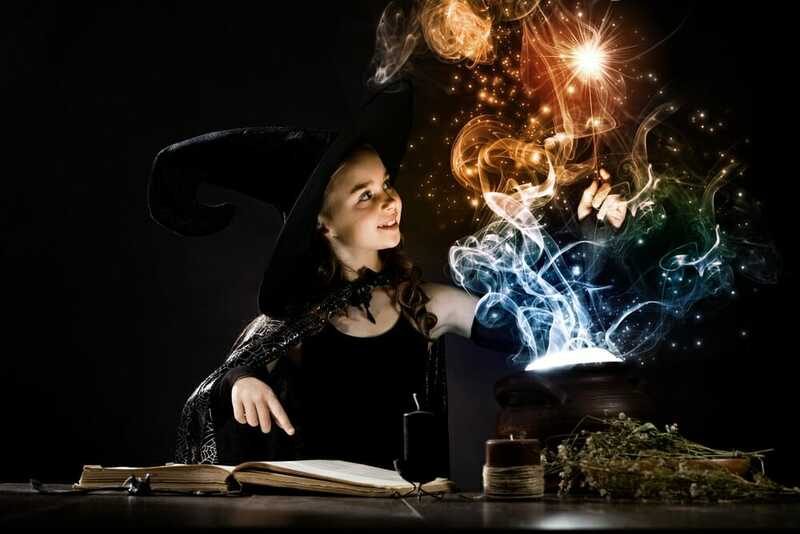 Magic means anything can happen, which means that a reader can engage with these characters on a far deeper level and witches have a flexibility that is practically unheard of in other supernatural figures. 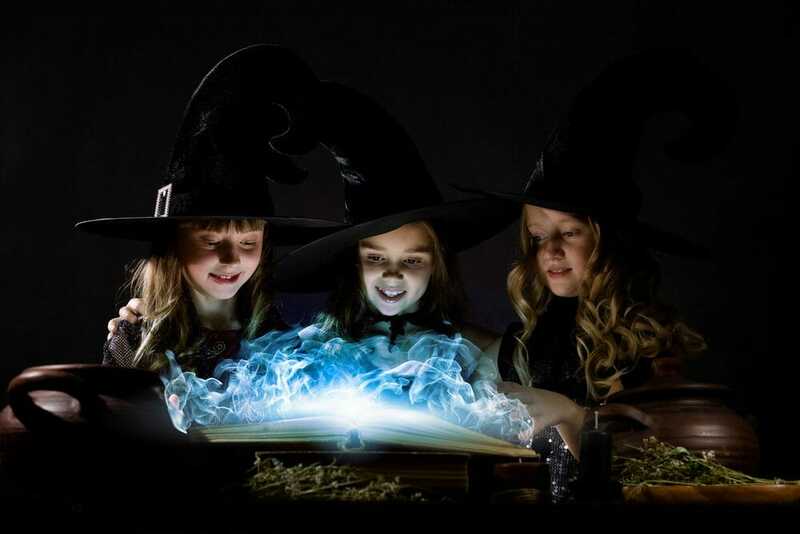 The same thing that makes witches excellent baddies – magical powers, intelligence and action – makes them excellent heroines. They are just real enough to remind us of the world we see when we close the pages of our book, but fantastical enough to come to life in our minds, lurking in the shadows.